We have a number of excellent books available on subjects ranging from canoeing, camping and fishing, to information about our wildlife inhabitants of the Boundary Waters. We also have maps available covering all of the BWCAW, Quetico Park and Voyageurs National Park. Volume 1: (The Western Region) Describes routes for the Ely area. Volume II: (The Eastern Region) Covers the Gunflint & Sawbill Trails. 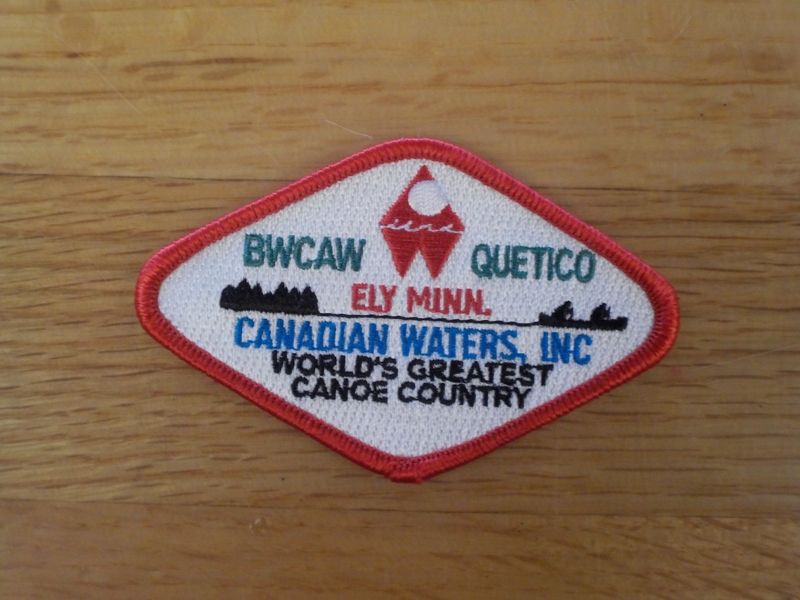 A comprehensive guide with a map of 31 canoe routes & 18 entry points in Quetico. Describes 31 canoe routes in the BWCAW and includes 12 color maps. 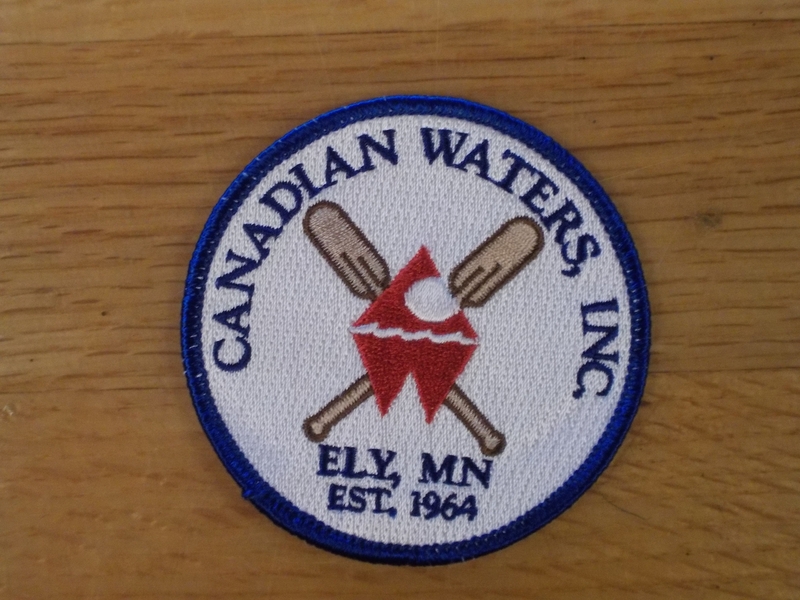 Please call us for shipping prices for the patches, the cost depends on quantity ordered. 30 maps printed on waterproof, tear proof polypropylene, scaled 1 1/2″ per mile, covering the entire Boundary Waters Canoe Area and all of the Quetico Park. Topographic and campsite information for the BWCAW and Quetico Park. The maps also show portages and other pertinent information such as Indian Pictographs, etc. These maps are the same scale as 1-30 but cover a larger area. 47 maps printed on waterproof, tear proof polypropylene, scaled 2″ per mile covering the entire BWCAW and all of the Quetico Park. Topographic and campsite information for the BWCAW and Quetico Park, including portages, trails and other pertinent information. New for 2010 National Geographic has come out with a series of maps and a DVD of maps of the BWCAW and Voyageurs National Park. The maps are printed on waterproof plastic and show portages, campsites, entry points, etc. Two maps cover the entire BWCAW. One covers the eastern region and one covers the western region. A third map covers Voyageurs National Park. From this DVD you can print maps of the entire BWCAW. The scale is 1:24,000 and the maps are GPS compatible. If you are trying to plan a route this DVD gives you the ability to print maps of any area in the entire BWCAW. Also, we have sheets of waterproof Ink Jet map paper in 8.5 X 11 and 8.5 X 14 available for $19.95 for 25 and 15 sheets respectively. To order any of these books, maps or DVD and paper you may call us at : 800/255-2922 or email us at: cwmail@canadianwaters.com. We accept Visa, MasterCard, Discover Card and American Express. There is a $3.00 handling charge plus the actual cost for postage.